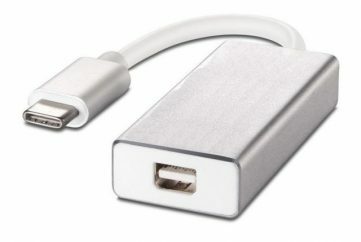 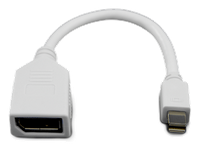 This USB 3.0 Adapter adds a Dual Monitor Display, and Gigabit Ethernet (GbE), Controller to any USB 3.0 compliant computer. 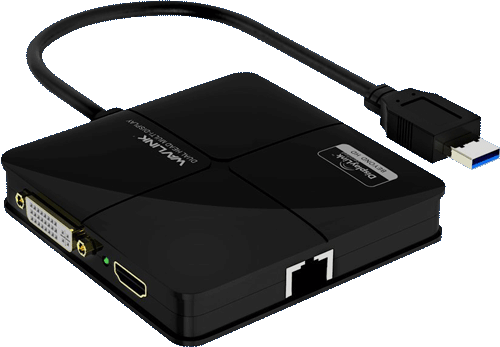 Certified for operation with the Intel NUC Computer, this adapter will drive a DVI or VGA Monitor, and a HDMI Monitor simultaneously, up to 1920x1200x60 resolution, while also adding a Gigabit Ethernet (GbE) (10/100/1000 compliant) port. 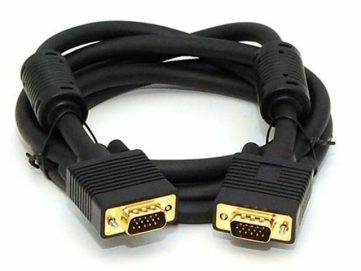 Max resolution driving two displays at the same time is 1920x1200x60. 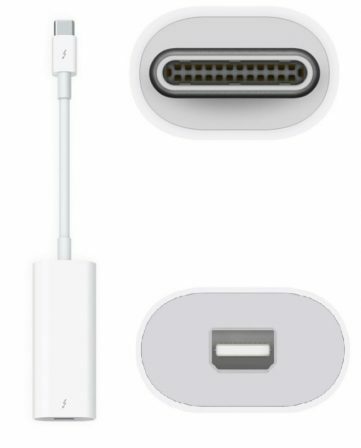 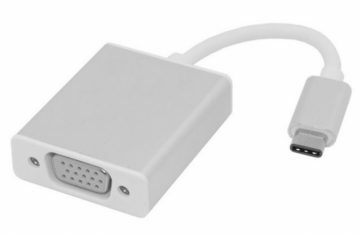 VGA supported through included DVI to VGA Dongle.